The Enevo is a wireless device that uses state of the art diagnostic technologies to provide continuous monitoring and updates of litter and recycling containers. The wireless ultrasonic sonar sensor measures the fill level of the waste container every hour and sends the data to the Cloud software via the strongest cellular networks (3G) available four times a day (frequency of data collection can be modified to suit the customers exact requirements). The device is generally provided free of charge with a monthly fee (similar to mobile phone contracts).The software is easily accessed by logging on to the Cloud service and daily email alerts are sent to all designated users. 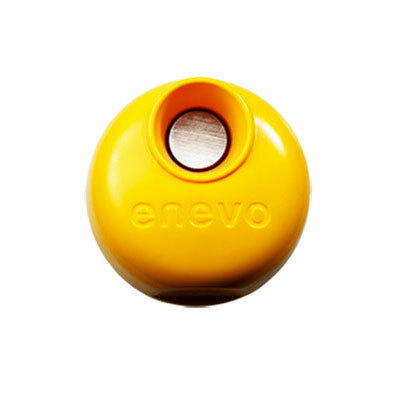 When the Enevo sensor is installed in one of your bins you will be able to monitor the current fill level, temperature, location and tell if the bin is upright. It then uses this data to generate an optimised pickup route.